If you are about to embark on a journey to Jordan, have always dreamt of traveling to Jordan, or have come back from the beautiful experience, I have compiled 6 books that provide some insight and history into the magical Hashemite Kingdom of Jordan. While one can easily embrace their imagination, lost in the pages of these wonderful books, the best experience of course is the first hand experience through visiting yourself. With the exception of the southern tip of Jordan that has 16 miles of shoreline along the Gulf of Aqaba with access to the Red Sea. 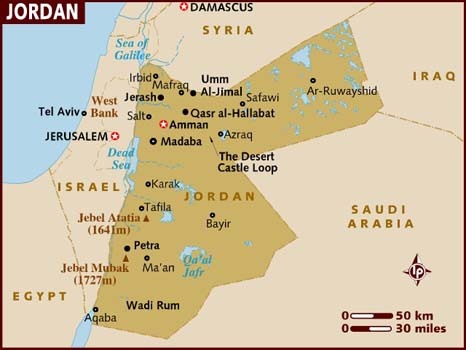 Needless to say, there is a lot going on in the Middle-East and Jordan has found itself in the epicenter of it all. Jordan has acted as one of the most diplomatic allies to most, with a well-respected King and government from both the east and the west. While mainly a desert land, one can easily cool off by driving an hour or two to the water. Camp in Wadi Rum or the dozens of other campsites around the country for a few nights. 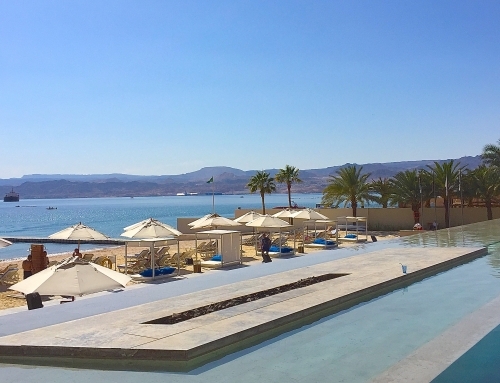 Drive an hour south to the coastal town of Aqaba on the Red Sea for some diving and Marine Life Excursions. Then visit the Dead Sea for some floating and luxury spa treatments which is just an hour away from Amman, the capital of Jordan. For adventurers hoping to relive the Indiana Jones’ journey, the scene of Petra has enticed many to visit this UNESCO World Heritage site. 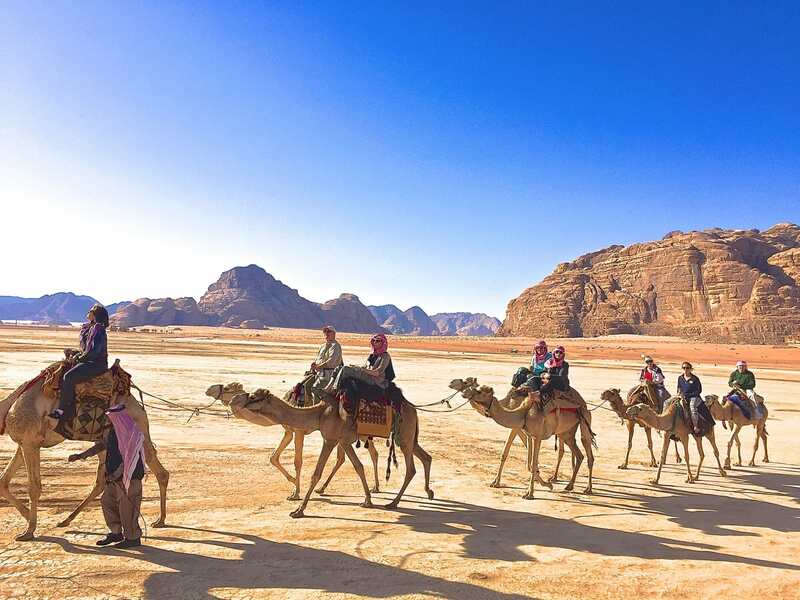 Beyond Petra and Wadi Rum, there is so much more to see, do, eat, explore. If you are religious or are curious to learn about religions including Islam, Judaism, Christianity and more, there is no better place than Jordan as recorded history was born here. Visit the site where Jesus was baptized while witnessing just a few feet away, the country of Israel. 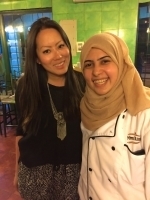 If you are a foodie like me, embrace yourself for the best Middle-Eastern culinary excursion of your life! King Abdullah II is the head of the Hashemite family, a 43rd generation direct descendant of the Prophet Mohammad. His family ruled the holy city of Mecca for more than 800 years and his great-grandfather led the Arab revolt for independence from Ottoman rule. The most dynamic and respected Arab leader in the Arab World, a modern-day monarch, widely respected by the rest of the world, including an ally to the United States, he makes an urgent plea to push for a solution with the Arab-Israeli crisis. In 1978, while traveling through the Middle-East, Marguerite, a New Zealand born nurse and a friend, falls in love with Mohammad, a Bedouin souvenir-seller from the ancient city of Petra. Marrying Mohammad meant moving into his Nabatean cave and learning to love the regular tasks of baking Shrak bread on an open fire and collecting water from the spring. The Bedouins have known to be among the most hospitable people, rooted from the harshness of desert life, no traveller is to be turned away. They are the original inhabitants of Jordan and the surrounding desert areas, and today rule a large majority of the land there (90% of the Jordanian people have Bedouin blood). 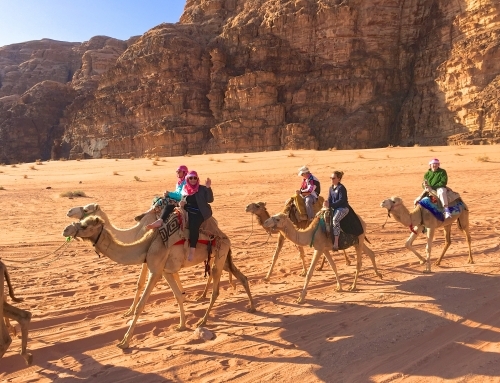 Any visit to Jordan is not complete without staying with Bedouins whether camping or visiting a family while they overwhelm you with their warmth and hospitality. Arabic tea, coffee, bread and desserts are almost always offered to their guests. Gertrude Bell, an adventurer, adviser to the Kings, ally of Lawrence of Arabia, has been known for the last century as the “Queen of the Desert”. Feeling mundane from her privileged, sheltered life as an “eminent Victorian”, she ventured out to the Middle-East after working in the Tehran Embassy in England to explore via camel. What derived as curiosity of the unknown, became a journey into bettering understanding the Bedouins, the Arabs and politics of the Middle-East. Not only did she learn to speak Arabic, she formed alliances with most tribes across the Arabian desert. Bell then became well-respected and was recruited by the British intelligence during World War I. She played a crucial role in obtaining respect and loyalty from the Arab leaders. After the war, she played a vital role in creating the modern Middle East, and at the time was considered the most powerful woman in the British Empire. Scott Anderson, novelist and war reporter, reports on an extensive research of the Middle-East prior to World War I. Lawrence of Arabia is in the center of it all, including several other key players that contributed in shaping the Middle-East for what it is today. An award winning book that will surely provide insight into the Arab world. T.E. Lawrence also known as “Lawrence of Arabia” writes his own account of his exploration in the Middle-East which began as an Archeological excursion turned into political involvement. Lawrence was first sent out into the desert to locate Hashemite rebels who later would join in revolt against the Ottoman Empire. He described the desert as “vast, echoing and God-like”. In Wadi Rum, there is a fort that was supposedly the home of Lawrence’s for some time. The Zalabia Bedouins make up the majority of tribes in the Wadi Rum protected area. They are the descendants of the tribal men who joined Lawrence in the revolt and also participated in the 1962 “Lawrence of Arabia” movie filmed by David Lean. Note: While Lawrence of Arabia is a controversial figure in Jordan & the rest of the Arab World, it’s worth reading to understand one perspective of history. Lonely Planet has always been my trusted go-to guide for every country I have set out to explore. 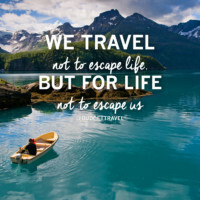 It fits the young, budget, solo traveller and the writers I have found are the most adventurous. 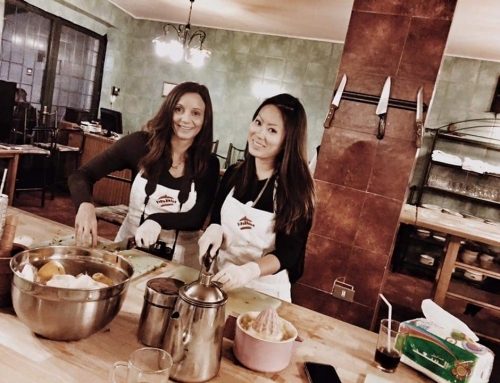 Even if you are not a young, budget traveler, Lonely Planet has extensive background information, tips and guides on each country which is a good starting point to plan out your adventures. 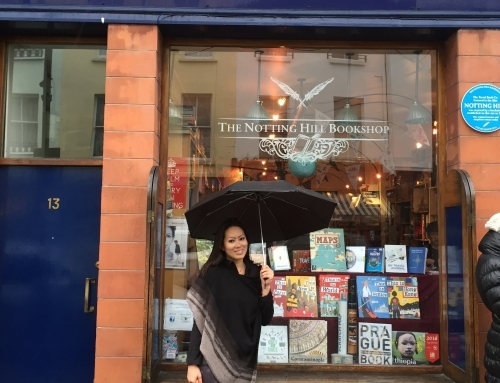 A guidebook is always a good starting point, but leave a flexible itinerary as surprises arise at any given time, new friendships form and it is best to go with the flow. 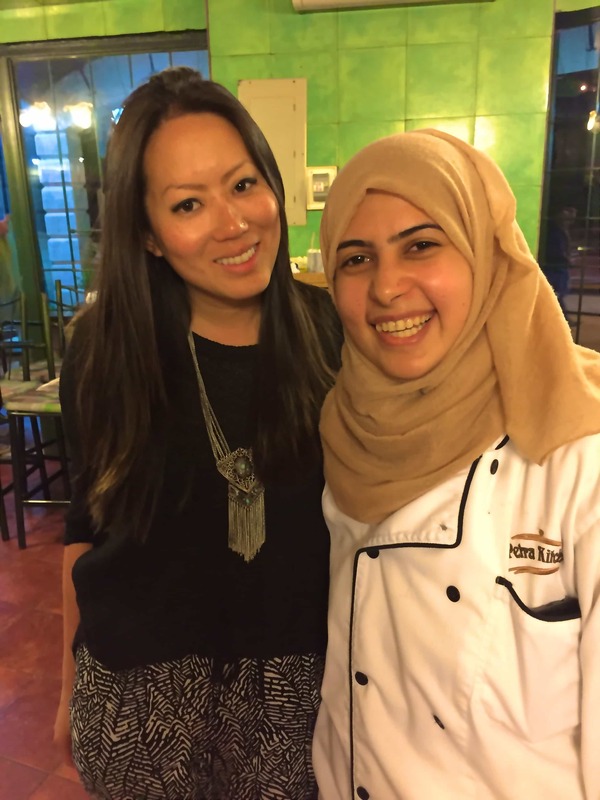 I traveled to Jordan in March 2015, on behalf of the Jordan Tourism Board North America. Jordan is a very safe to travel country to travel through, even as a solo female traveler. Not only do they have tight security for those entering and exiting, the Jordanian Government welcomes and values tourists to their country as it is a driving force in their economy. Since 9/11, the tourism has gone down to 70% due to fear of traveling to the region. Which is silly considering the attackers were mainly from Saudi Arabia, Pakistan and Afghanistan (nothing to do with Jordan). But unfortunately, media scare is real with the notorious trend in the west of a serious case of Islamophobia. The Jordanian people welcome you with open arms. They hope you will visit and enjoy their beautiful country, while temporarily suspending your pre-conceived beliefs of the middle-east. Immerse yourself into the culture, outside of the western media-driven hype that only focuses on the negative. Though Jordan is more moderate in terms of religious practices (mainly Islam), I still highly recommend dressing conservatively as respect to their culture. Jordanian culture is relatively more liberal (politically and religiously) than the surrounding countries. Women are highly educated with more opportunities for post graduate and job opportunities. Wearing a hijab is optional unlike Iran or Saudi Arabia. There are more women enrolled in universities than men. Many women become doctors, teachers, parliament, pilots, military officers and generals. Queen Rania of Jordan is a well-respected figure and a prime example of Jordanian female upbringing. I had such a delightful time, I did not want to come home. The hospitality of the people were among the best I’ve ever experienced. I continuously feel gracious for the time spent there with the many hosts we came across. Whether a brief visit for tea, stopping at vegetable/fruit vendors or at our overnight stays in the desert. These books are just the beginning of your journey to Jordan but do enjoy them and plan a visit soon.